UTAH COUNTY, Utah (KSTU) - Authorities have arrested a 41-year-old Payson man for alleged kidnapping in the West Mountain area west of Payson Tuesday. Nicholas Charles Leippe was arrested for aggravated kidnapping, police said. Utah County Sheriff's Lt. Yvette M. Rice said deputies had reason to believe Leippe was holding an 18-year-old woman against her will in his home. Deputies said a friend who had been texting the teen called 911. 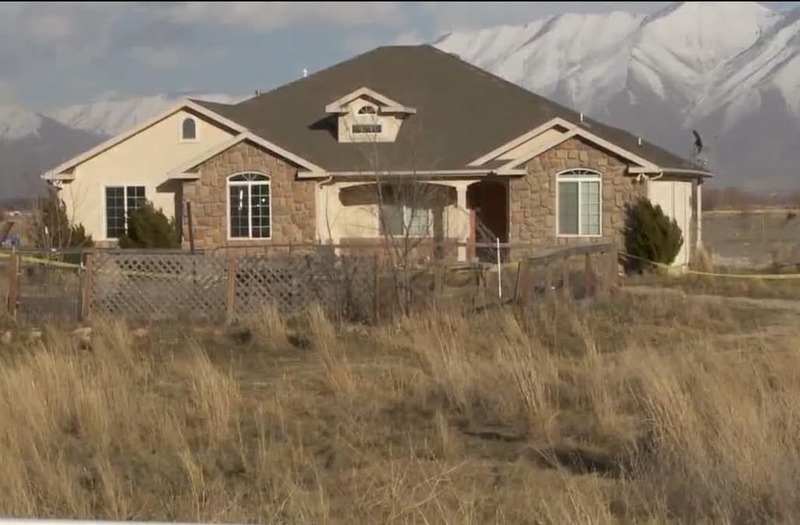 According to Utah County authorities, the friend had not heard from her and then received texts saying she needed help. Authorities searched the 41-year-old man's home near 8600 S. and 5600 W. where they found the 18-year-old woman. She was injured in the incident and is expected to recover. Leippe's bail is $500,000, cash only.